It’s already the third week of January! How are your resolutions going? 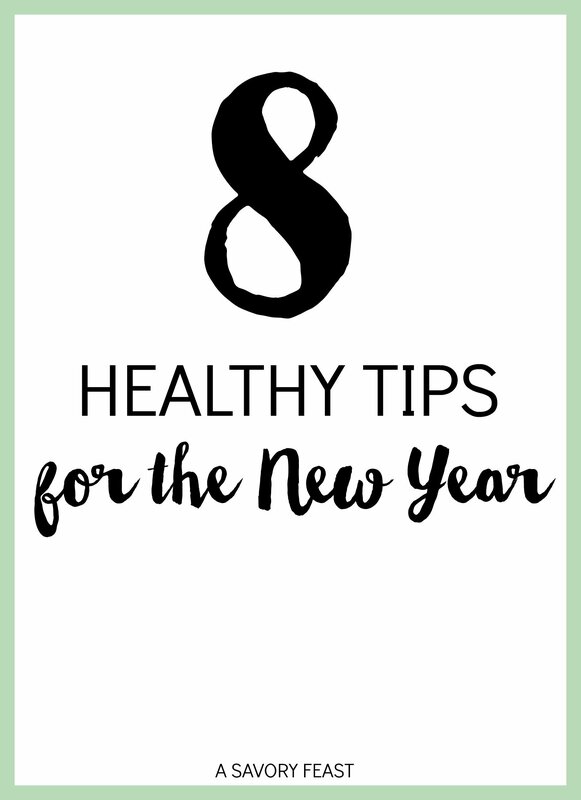 Today I’m sharing 8 healthy tips to help you stay on track during the year. It’s the beginning of the year, and many people are making an effort to be healthier and get in shape. These tips are practical ways you can get healthier this new year. 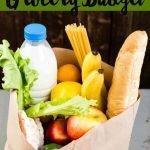 #1 – Stock up on healthy snacks. Head to the grocery store and stock up on a variety of healthy snacks. 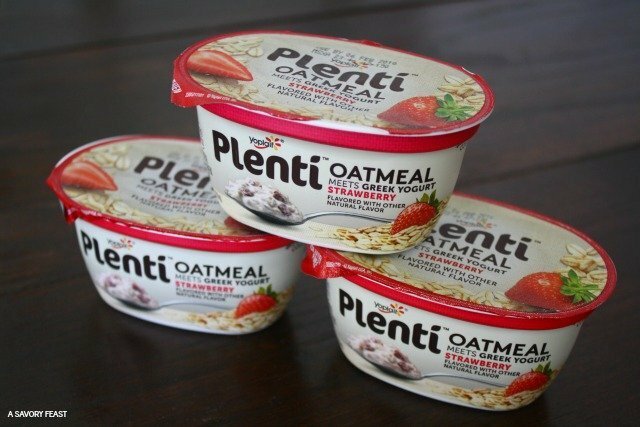 One of my favorites right now is Plenti Oatmeal Meets Greek Yogurt. This tasty snack combines oatmeal with greek yogurt. I’m huge on texture, so these are perfect for me! Plus, each one has 16 grams of whole grains and 11 grams of protein. 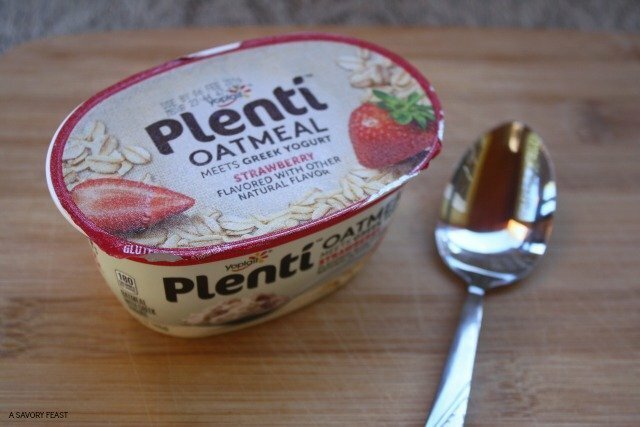 You can grab a coupon to save on Plenti here! #2 – Enjoy the weather. Whether it’s cold or hot where you are, find ways to get outside. If it’s snowing, you could ice skate or go for a hike. Here in Florida, the weather has finally gotten nice, so I’ve been spending time outside when I can. I have two nice parks close by, so I go for walks and enjoy the cool breeze on a regular basis. 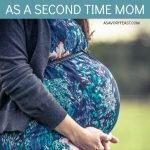 #3 – Keep a water bottle on you at all times. It’s amazing how much better you feel when you drink enough water! To be sure I drink enough, I take a water bottle with me everywhere I go. Challenge yourself to see how many times you can fill it up each day! #4 – Invest in some new workout clothes. Everyone likes to look good while they are working out! Let the beginning of the year be an excuse to update your wardrobe with some new activewear. Having some new pieces can motivate you to workout more often. #5 – Schedule in workouts. The beginning of a new year is a great time to take a look at your schedule and see where you can make improvements or changes. Schedule in time to workout each week so that you are sure to make time for it. I have a flexible schedule since I work from home, so I usually plan to go to the gym in the middle of the day. it really helps to break up the day! If this isn’t an option for you, find time before or after work or on weekends. Make it a point to get up and move around more often. Especially if you have a desk job, it can be easy to find yourself sitting still for hours. Stand up, stretch and walk around as much as you can! 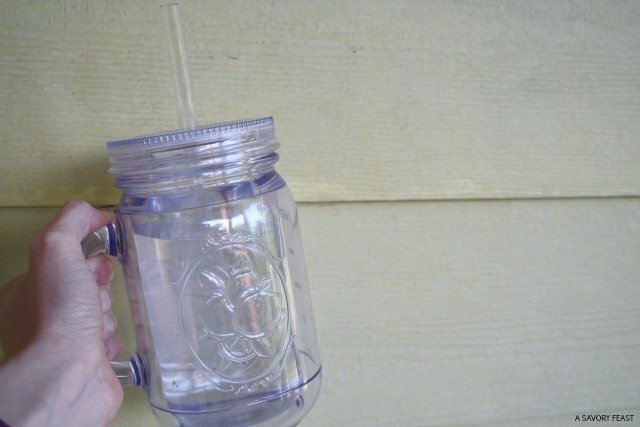 #7 – Cut out sugary drinks. Drinking your calories is the worst! Make a goal this year to curb this bad habit. A good substitute is flavored seltzer water. You get the flavor and fizz without the bad stuff! After awhile, your cravings will all but disappear. I used to love sodas and drink them on a regular basis, but I started cutting back on them a couple years ago. Now, it’s super rare that I even crave one! 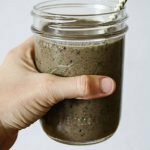 #8 – Start meal planning. Planning ahead makes it way easier to eat better! 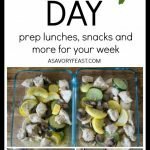 Sit down at the beginning of each week and plan out your meals for the week, including breakfasts and lunches. Then, head to the store and get everything you’ll need so that it’s easy to stick to your plan. What are some of your healthy tips to stay on track this year? 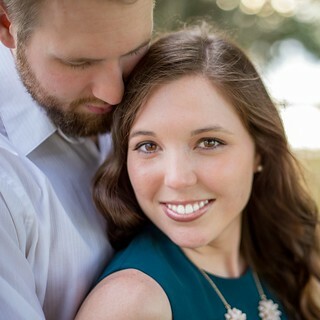 Previous Post: « $70 Target Gift Card Giveaway! Those are great suggestions! I especially love the one about water! I drink soooo much water! It really does make you feel so much better when you get enough. Great ideas! I need to work on a couple of these. Me too! Getting outside more is one of the biggest things I need to work on. Great ideas! I already do most of what you listed. Meal planning and scheduling my workouts keep me sane, and help me stay organised while managing my large family. Have a great week. Organization definitely makes a big difference! I really do need to sit down and start meal planning. Yes, it’s important to eat healthier but I really really need to crack down on our grocery budget. Meal planning will definitely aid me in saving money on unnecessary grocery buys. Thanks for the tips! I am about to sit down and meal plan for the week myself. It really helps me to save so much money! Otherwise I go to the store every couple days and end up buying extra things every time. I know the new year gets a bad rep because of broken resolutions, but I really love that it’s a fresh start to do better than you did before. I love your tips! Thanks Abby! I always love the chance to restart as well. Some great tips here! I especially like the healthy snacks and water at all times… and am working on both of these because they’re relatively easy for me to do! Another thing? Setting a schedule to work out and sticking to it. I’ve totally dropped the ball on this so far, but it’s my goal to get back in the swing of that this year. Thank you, Erin! Setting a schedule to workout can be hard for me, too. My schedule is so flexible and changes a lot so it’s hard to stick to a specific time. For me, it works better to make it a priority to do something each day and make sure I do it! These are such great tips. It is easy to get side tracked from health and wellness goals, but important to keep these in mind. I love getting outside each day even if it is cold, simply to get some fresh air. Getting outside is probably the hardest thing to remember for me on this list! But right now we are having awesome weather in Florida so I’m trying to go for more walks. These are really great tips! I always think it’s better to have a few small clear goals, than one big scary one! Will definitely take on board some of our tips! Breaking it down into smaller goals makes it way more manageable!